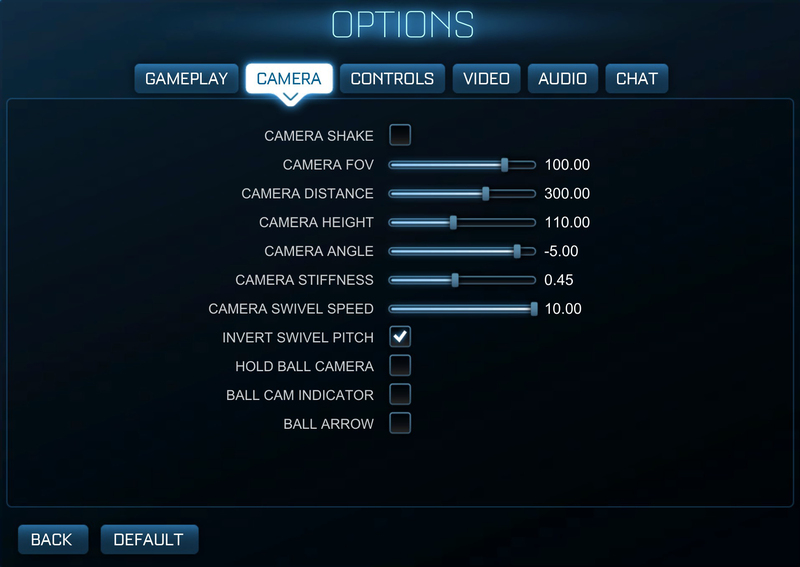 Some players' settings may be out of date as players update their settings frequently. To update an entry, please navigate to that player's page to update there as this list is automatically generated based on information saved on individual player pages. This page was last edited on 10 August 2016, at 19:18.